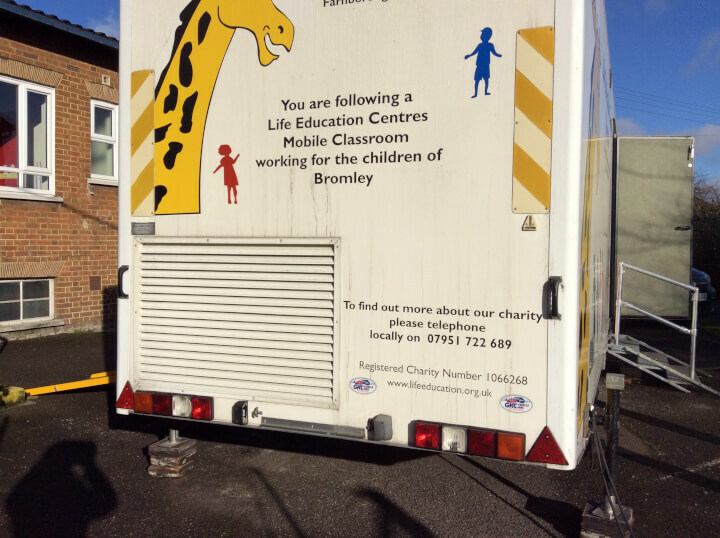 Life Education Bromley has been working with primary schools throughout Bromley for the past 20 years, and also works with schools in the neighbouring boroughs of Bexley, Lewisham, Greenwich and Kent. In the past year we have vistied 58 schools and seen over 17,000 children. We provide health and well being education programmes in our specially designed mobile classrooms. Our programmes are for children from Nursery to Year 6. Each programme is age appropriate and interactive, and designed to help children develop the knowledge, skills, attitudes and understanding that they need to make healthy life choices (including those related to drugs). Our team of three educators are all experienced primary teachers and we currently have two mobile classrooms in operation. We are also able to offer the programme bCyberwise. This is an online internet safety programme and resources for 7 to 11 year olds, delivered in school classrooms. bCyberwise sits within our online resource SCARF as detailed on our homepage. This year we are excited to announce we are celebrating 20 years of delivering our unique health and wellbeing education to local children. 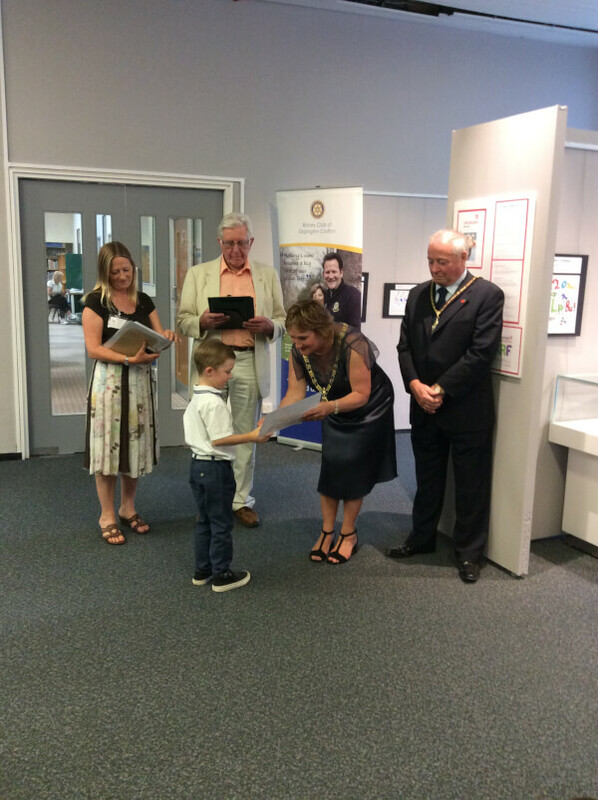 A number of events and activities are being planned, to involve as many as possible of our schools, children, staff, trustees and supporters! Finally, new for this year, the Relationships Education programme which includes educator-led lessons and lesson plans covering healthy relationships, puberty, reproduction, body ownership and staying safe. 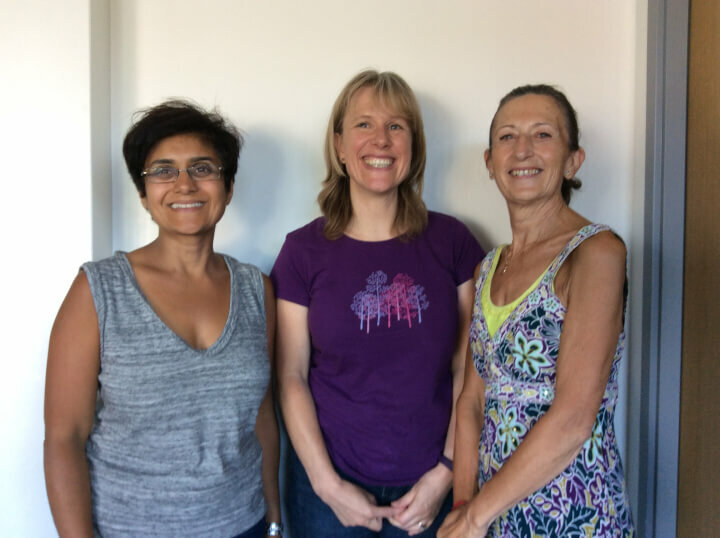 The Bromley educator team consists of 3 educators: Sharon, Mita and Kate. “We find that it does impact on their relationships and ability to discuss feelings after visiting the Life Bus." “Giving children opportunities to discuss complicated issues. The children had a good chance to think about how their actions have consequences."